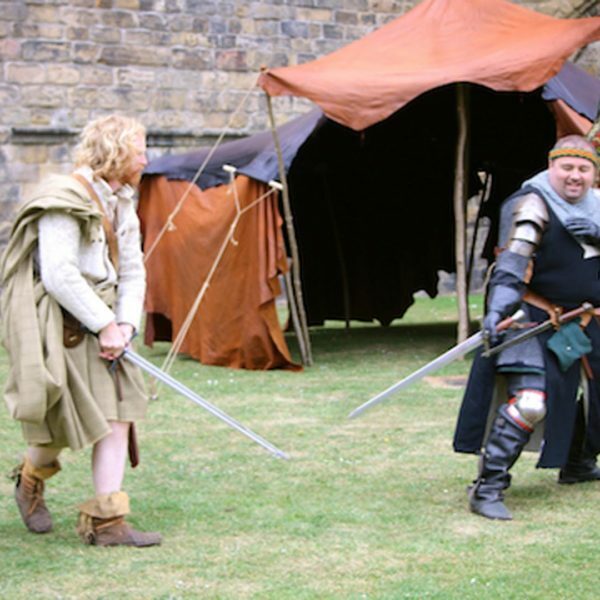 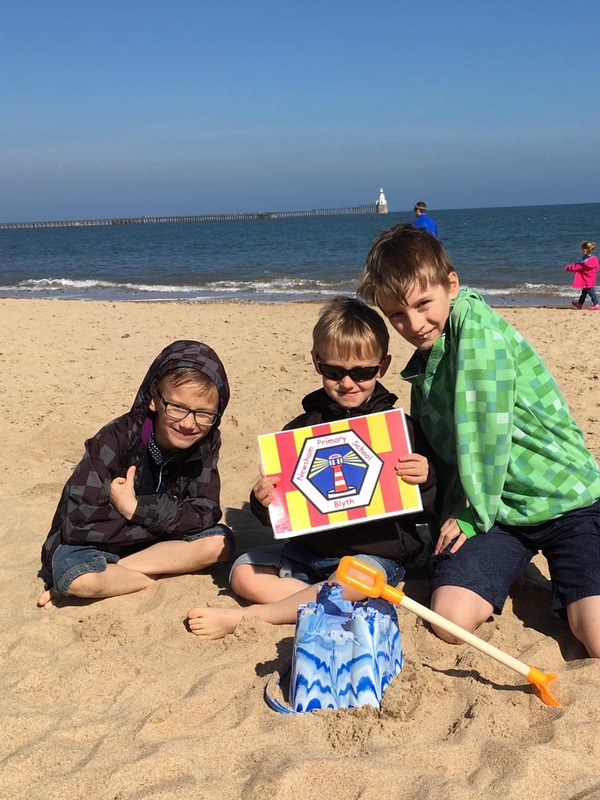 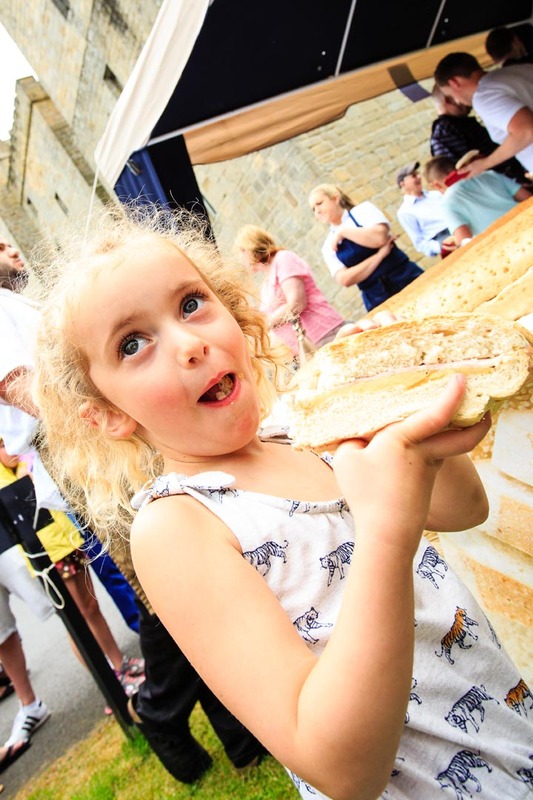 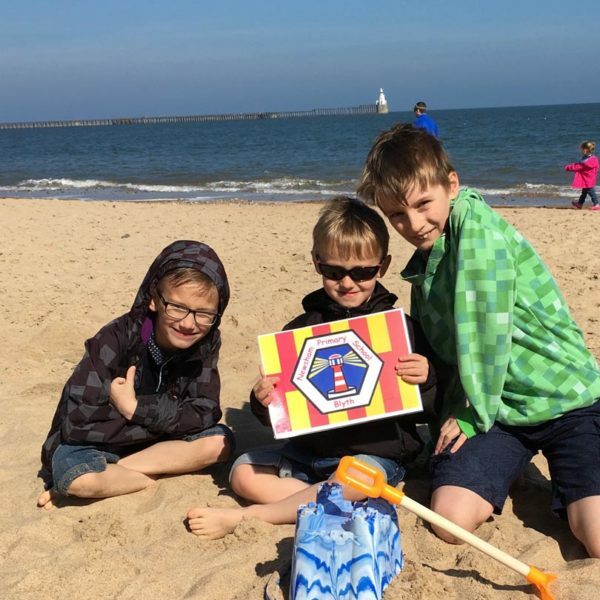 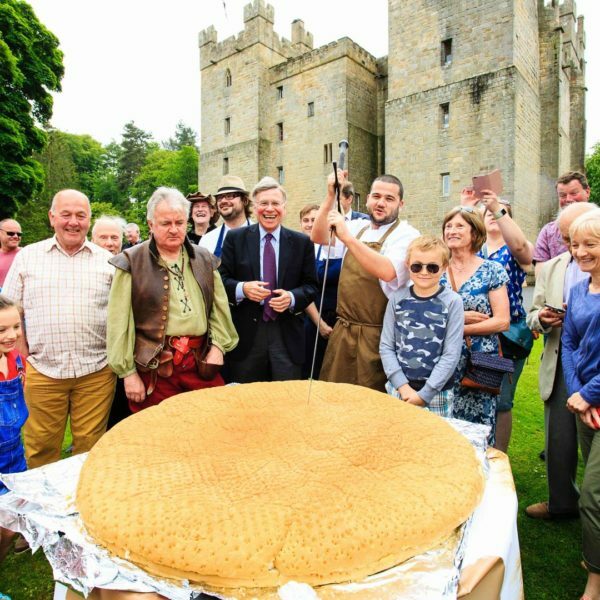 View the fortnight of activities and community events taking place throughout Northumberland, celebrating all things Northumbrian. 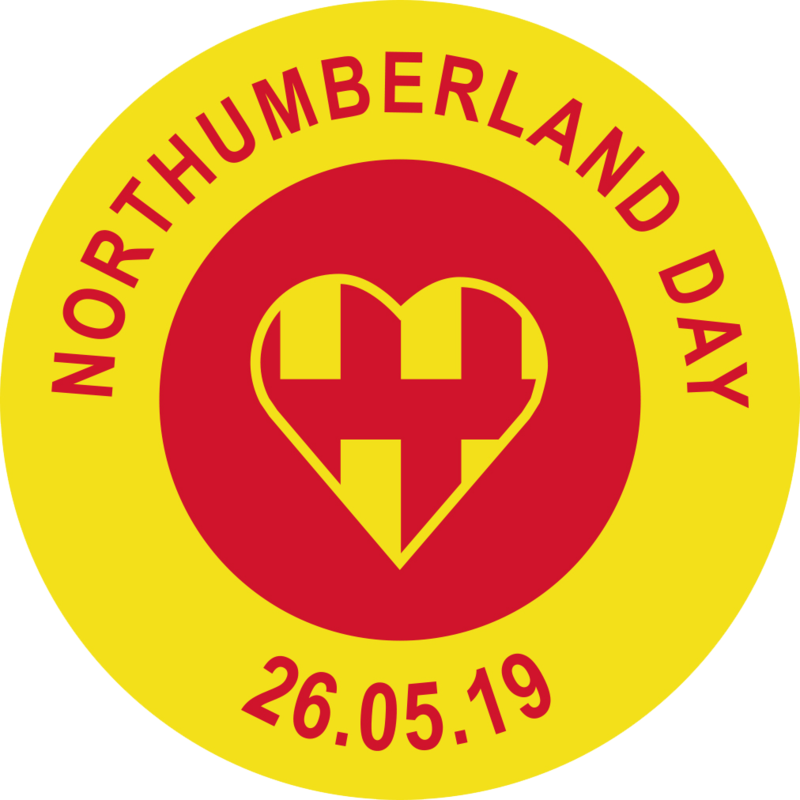 Northumberland Day is an initiative which was launched and championed by Langley Castle Hotel and Restaurant, in Langley-on- Tyne, and which was realised thanks to the support of passionate Northumbrians, from all walks of life, who helped bring it to fruition. 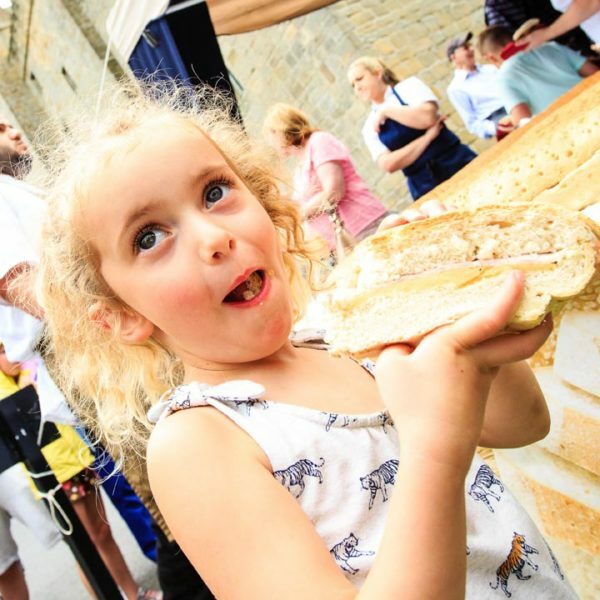 Its ethos is to generate pride in everything Northumbrian, past and present, from culture, heritage and arts and crafts, to food and drink, landscape and sporting and community life. 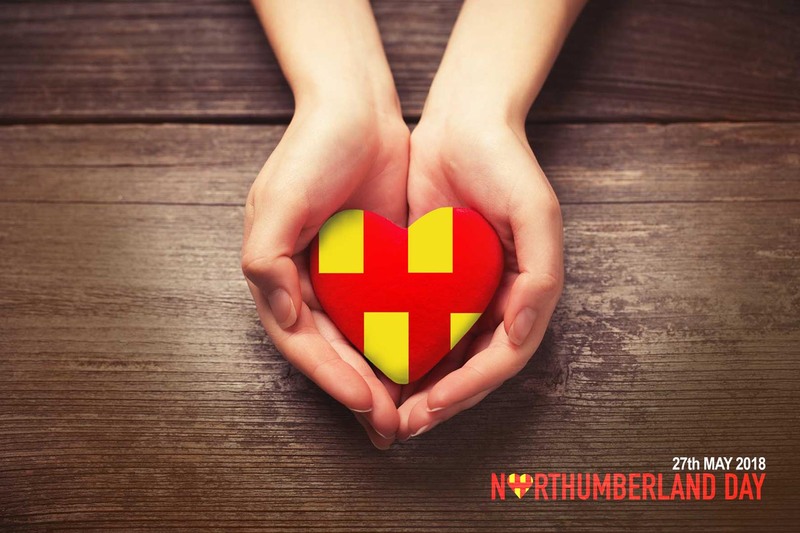 The first-ever Northumberland Day took place on Sunday 28 May 2017 – a day set amidst a fortnight of events, activities and community celebrations organised by proud and committed Northumbrians and adopted Northumbrians, in locations across the whole of the county. 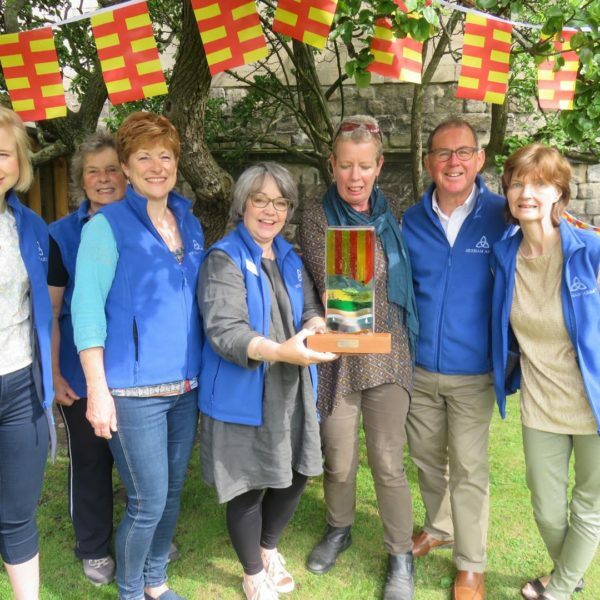 Northumberland Day 2018 will take place on Sunday May 27 2018, the day before the Northumberland County Show and will again be part of a fortnight of activities, events, celebrations and schools initiatives. 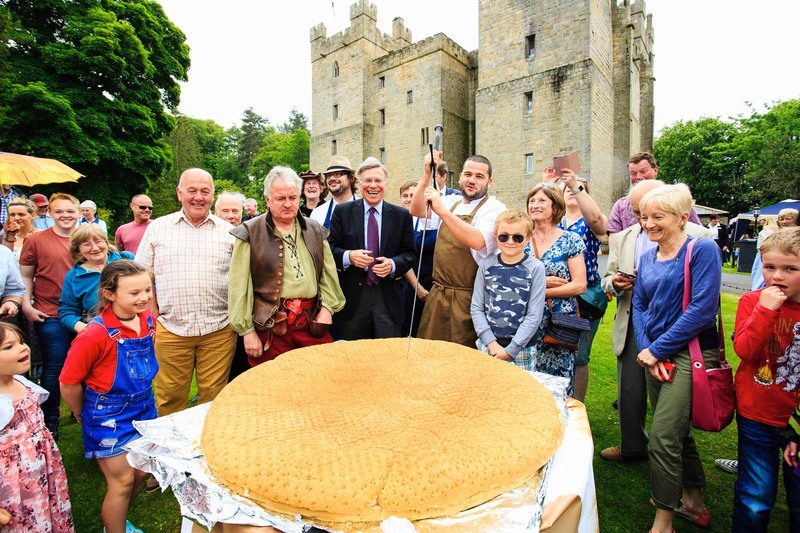 It will also continue to encompass the hugely popular ‘Northumbie’ Awards. 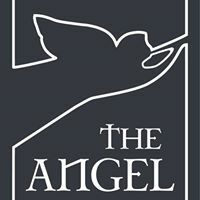 To find out more, please click the button below.